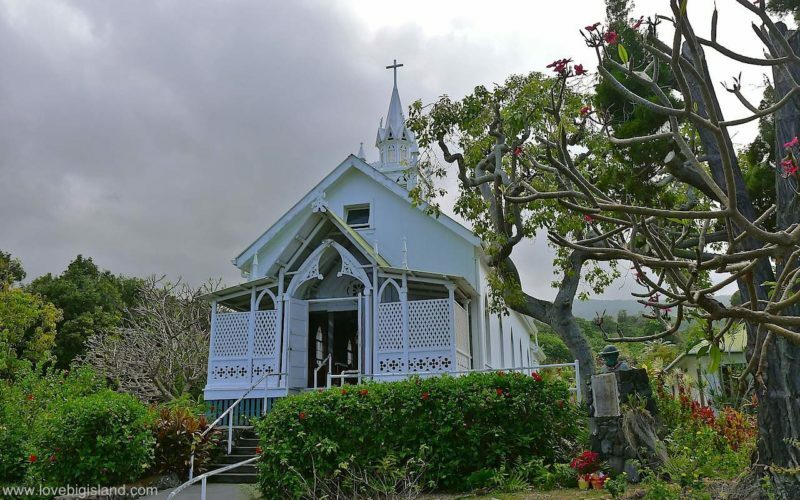 The painted church in the south Kona district (Hōnaunau) is officially called the st. Benedict roman catholic church. It was built in 1842 in Kapalelua, and was moved to its present location around 1880. This church is known as the “painted church” because of an extremely industrious Belgian priest (Father Jean (or John) Berchmans Velghe). Father John painted the interior of the church with 3D depictions from the bible and the lives of the saints. These were very important teaching tools in a time when many people couldn’t read and write. 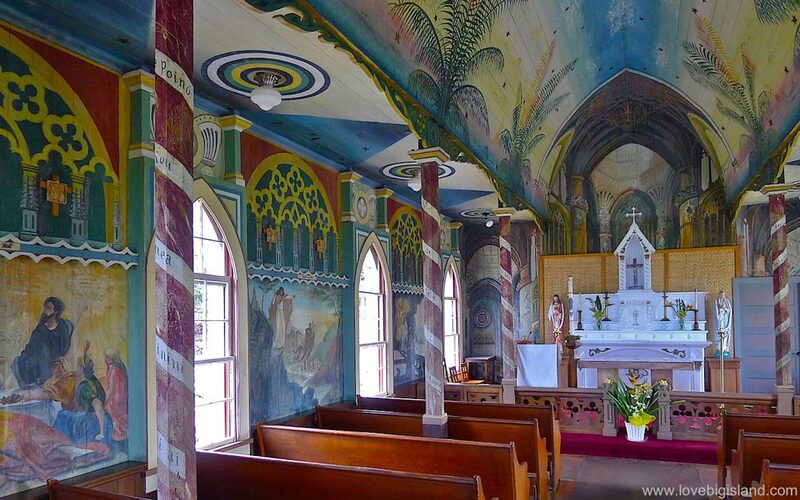 Did you know there are two painted churches on the Big Island? Next to the one we describe here there is also one in Kalapana (officially called the “Star of the sea painted church”). This church was also moved (but a bit later, in 1990 to save it from an advancing lava flow), and now can be found on Highway 130 between mile marker 19 and 20. 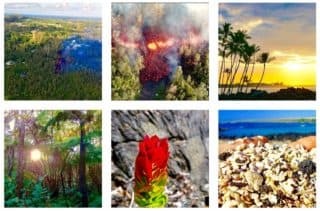 The painted church overlooks the beautiful and historic Kealakekua Bay and is a very scenic drive away from two of the best snorkeling spots on the Big Island: Two steps and Captain cook. It is also very close to the Pu’uhonua o honaunau national historic park (the place of refuge). The painted church address is 84-5140 Painted Church Road, Captain Cook, Hawaii (HI) 96704, and you can reach them at 808-328-2227.